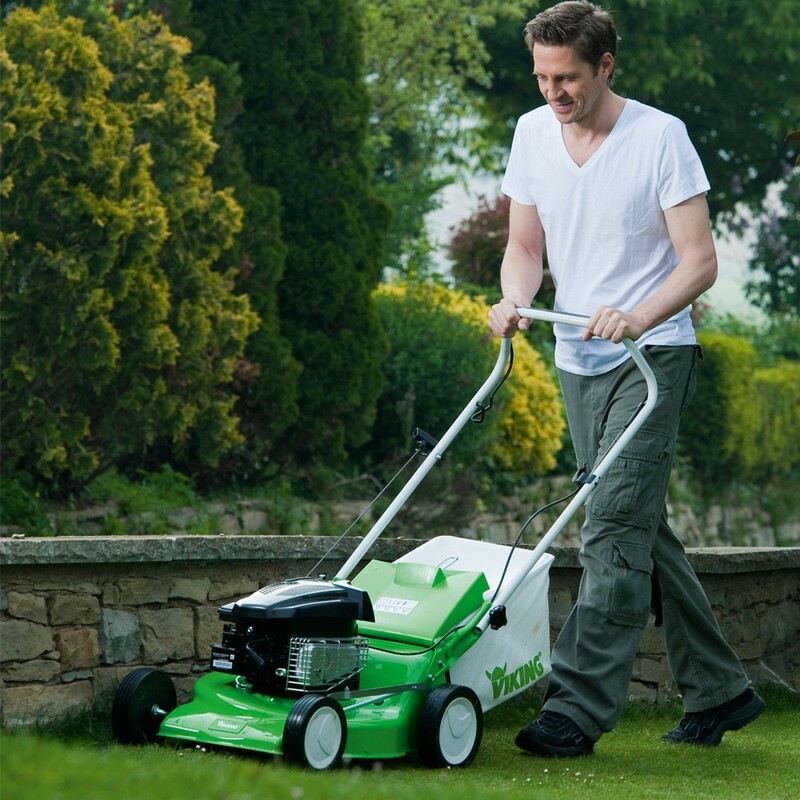 We have seen a rise over the last few years in customers buying garden machinery equipment for a loved one. Whether it's a chainsaw through to a lawnmower or ride-on tractor why not give that something a little bit different this Christmas ! 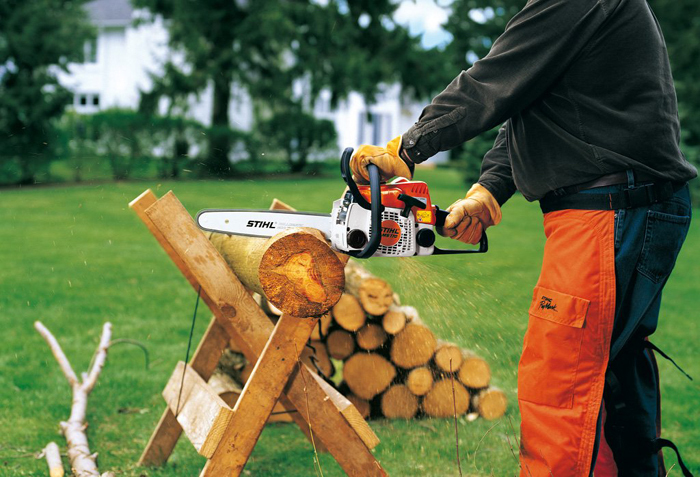 Ideal for cutting firewood & general garden maintenance. 30.1cc engine, weighing 4.1kg with a 12" bar. Ideal for the customer who cuts small logs for their wood burner. Christmas 2016 offer price - £165.00 inc vat. (RRP £179.00 inc vat). A step up from the MS170. This is our best selling saw of 2016, confirming it's award of the Which ? Best Buy. Ideal for cutting firewood & property maintenance. For those that feel that the 12" bar on the MS170 may leave them wanting. 31.8cc engone, 4.1kg with a 14" bar. Christmas 2016 offer price £210.00 inc vat (RRP 239.00 inc vat). 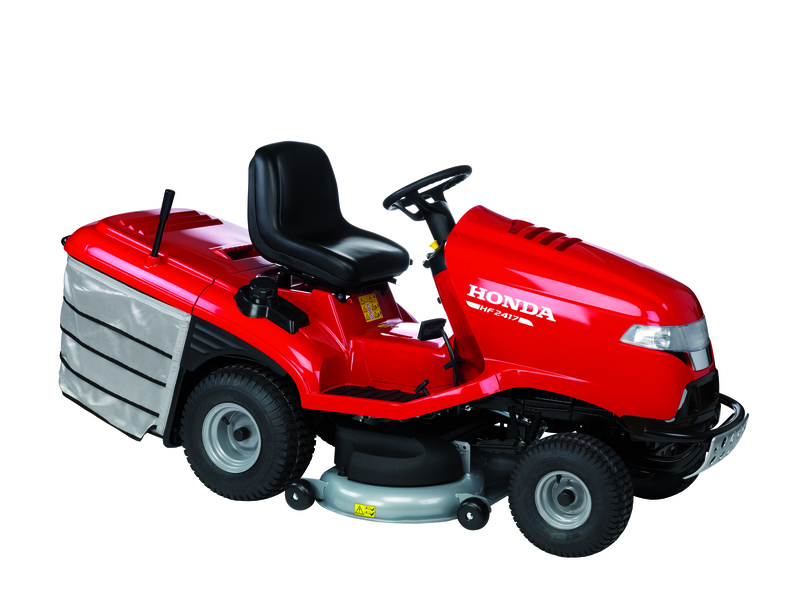 An excellent, well priced entry level lawnmower. 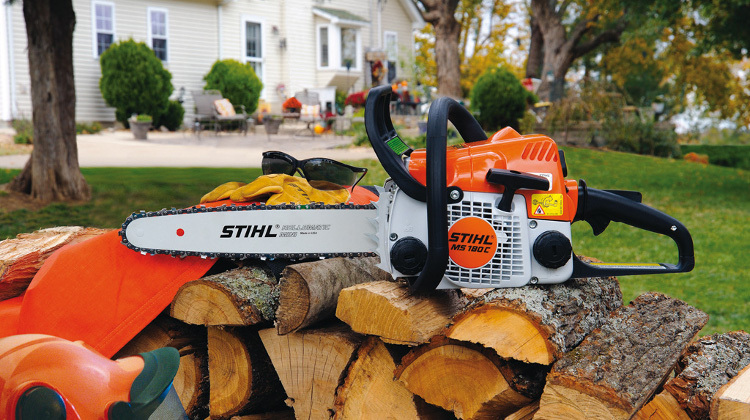 Viking are owned by STIHL so you have the assurance of the quality and the brand association. Single leaver height adjustment with 7 settings from 25mm to 75mm. 55 litre, plastic grass collector. RRP including vat £265.00 with a huge 20% off ! Christmas 2016 offer price - £212.00 inc vat. 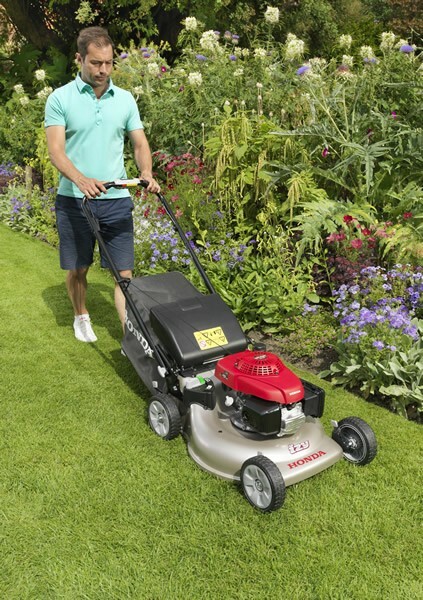 Briggs & Stratton 2.5hp, 4-stroke engine. RRP including vat £320.00 with a huge 20% off ! Christmas 2016 offer price - £256.00 inc vat. 160cc, auto choke, 4-stroke, petrol engine. Independant front & rear height adjuster with 6 heights from 19mm to 82mm. Manufacturers RRP £699.00 inc vat - Christmas 2016 offer price with 20% off - £559.20. 300 litre grass bag capacity. Versamow function. Switch between cut & collect & cut & mulch at a flick of a leaver. RRP inc vat - £3,999.00 - Christmas 2016 offer price £3,499.00 inc vat. 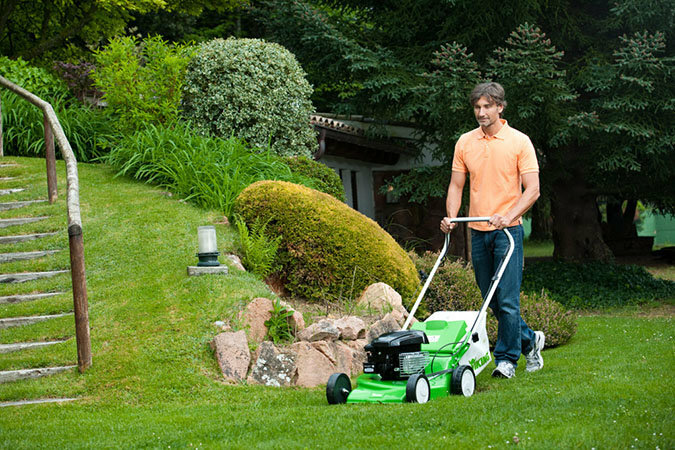 Or if you're not sure what they want then why not get them a Celtic Mowers Vocuher. You choose the value - they choose the gift. This offer runs until the 21st December 2016 & whilst stocks last.